Graduating from college is supposed to be an occasion to celebrate, and it is...until the loan bills start trickling in. The average student cannot afford to pay for college out of their pocket, which means that loans are necessary for those who are looking for a higher education. 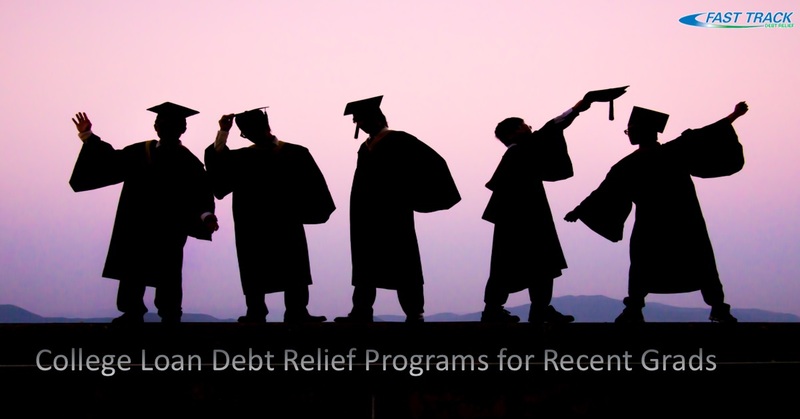 While a higher education generally means earning more money as an adult, it also means racking up a great amount of debt, which is why many people look to debt relief programs to help them. College loan debt can quickly add up to tens of thousands of dollars, and just when you think you’re able to finally enjoy life, you find yourself struggling to pay it all off. How can you make your payments without having to live on instant noodles for the rest of your life? Unless you graduated with a degree in accounting or economics, it’s likely that you will not have the knowledge or tools available to help you to beat back the college loan debt monster on your own. Debt relief programs are designed specifically to help people who struggling figure out how they are going to afford to get out from under debt, and they’re very good at what they do. A program designed to alleviate your debt can help you figure out a repayment plan that will work for your specific needs. The experts work with the companies, or businesses, that you owe in order to help minimize the amount owed back, often by getting the lender to decrease the interest rate or the monthly payment amount. One thing’s for sure: you don’t want to have to struggle after you get out of college. Contacting debt relief programs is one way to ensure that you enjoy your life outside of college to the fullest.